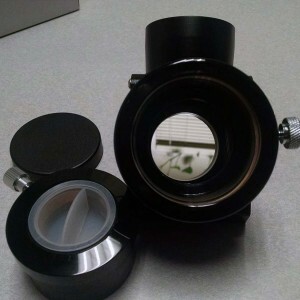 → 2" Orion Dielectric Mirror Star Diagonal - mint! 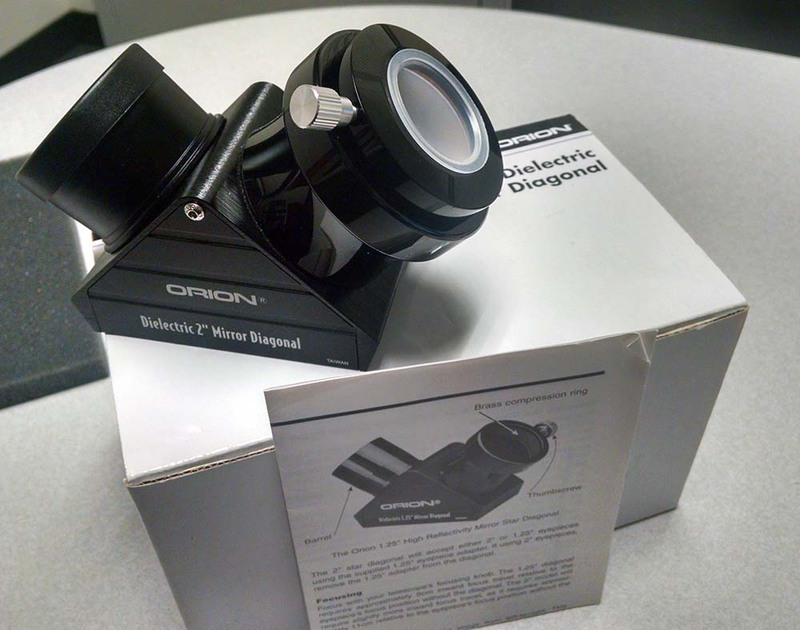 For sale Orion premium 2" Dielectric Mirror Star Diagonal in an excellent shape. 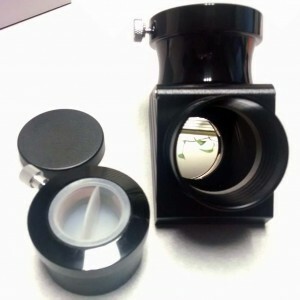 Complete package with 1.25" adapter, two dust caps, padded box and manual. 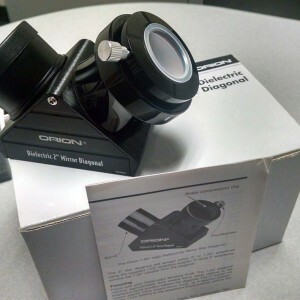 This high-quality mirror diagonal features sophisticated, lab-tested dielectric coatings that boast an astounding 99% reflectivity. The machined and anodized aluminum diagonal housing features machine-threaded internal baffles to ensure high-contrast performance and eliminate pesky internal reflections and glare. 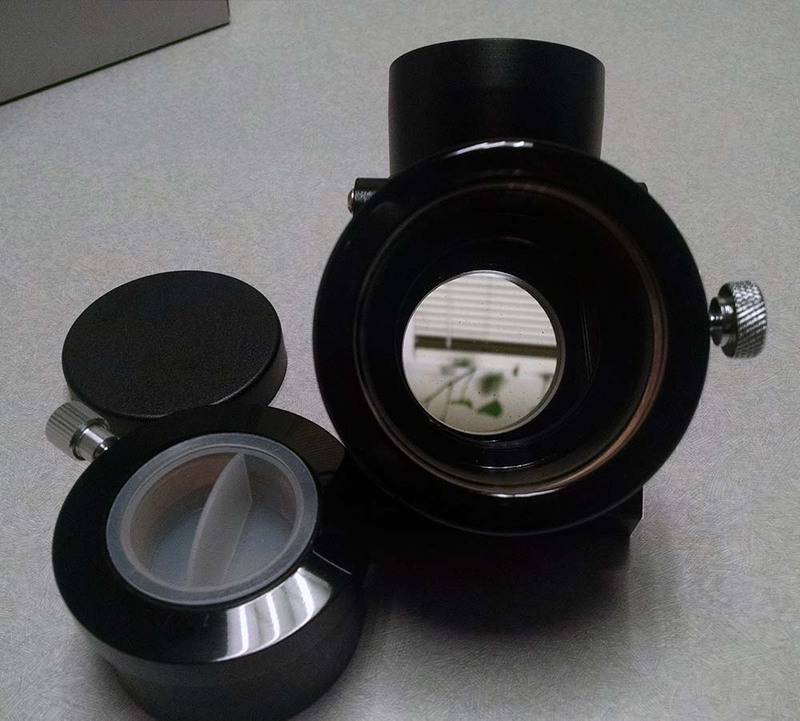 A non-marring compression ring collar is built-in to both the 2" holder and 1.25" adapter.